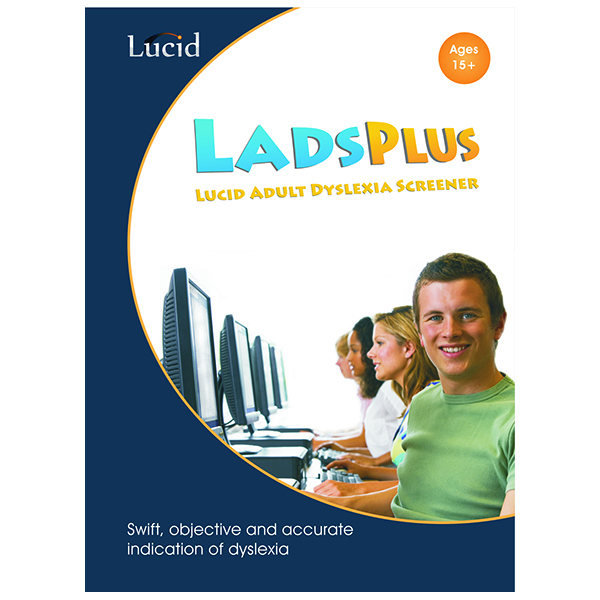 Lucid Exact (Ages 11-24) – Real Special Ltd. 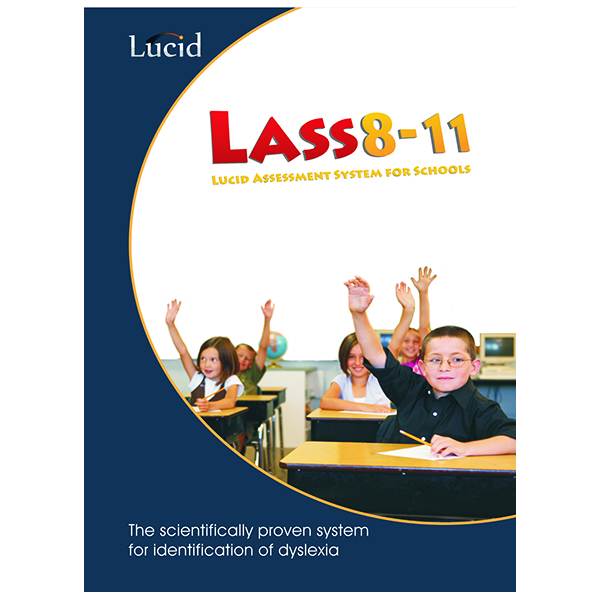 Exactly the most comprehensive literacy assessment! 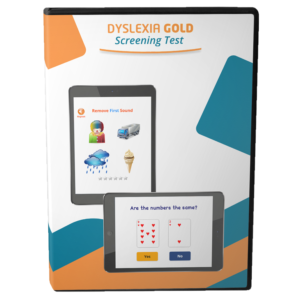 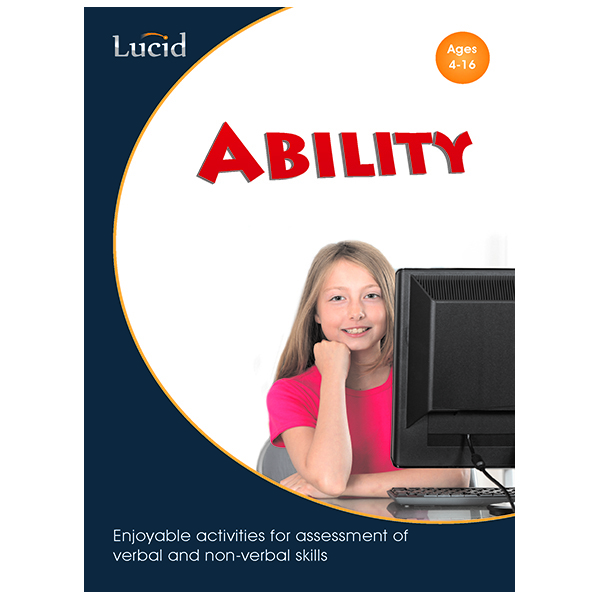 Exactly the easiest and most affordable assessment solution! 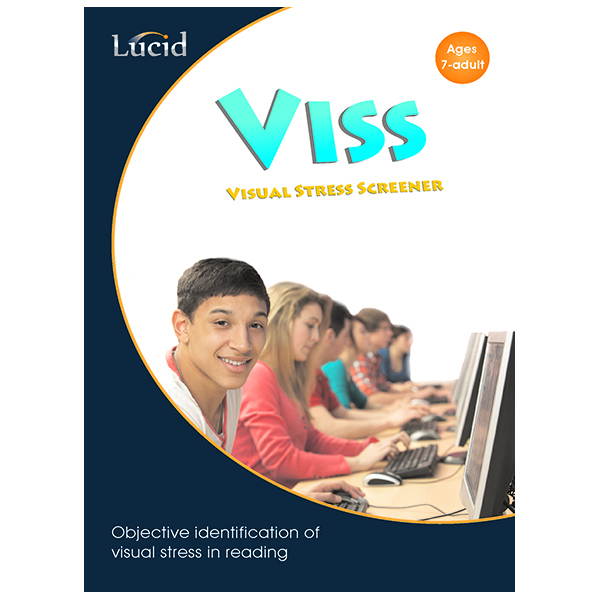 Exactly the best tool for busy secondary teachers! 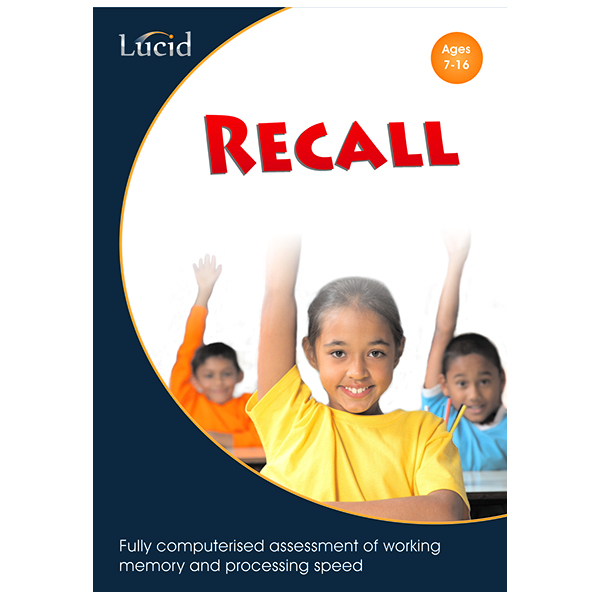 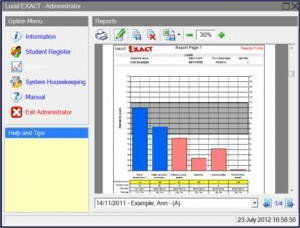 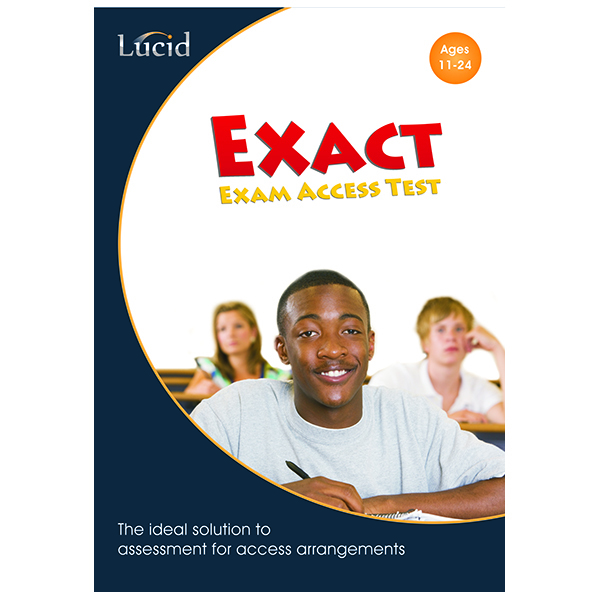 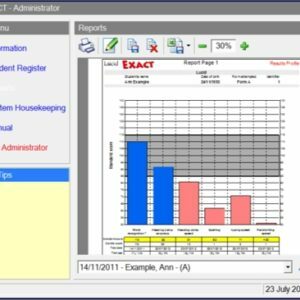 Lucid Exact is a widely used tool for assessment, screening and for assessment for exam access arrangements. 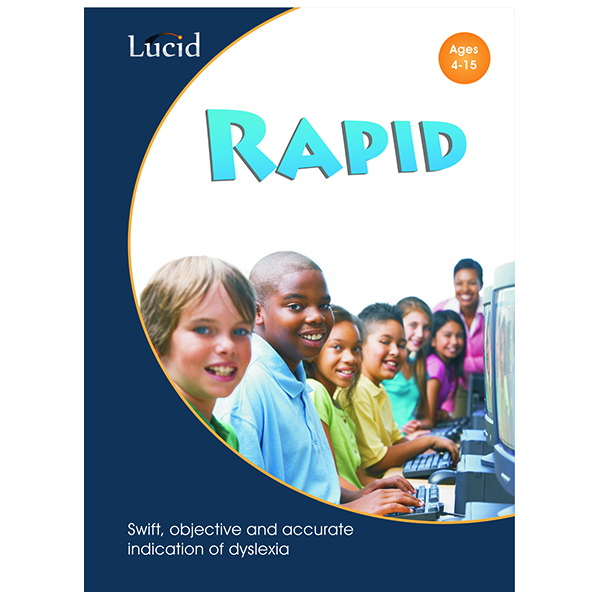 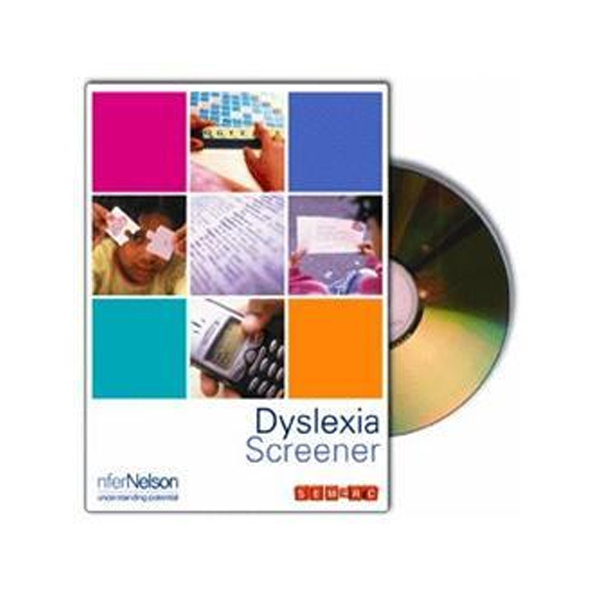 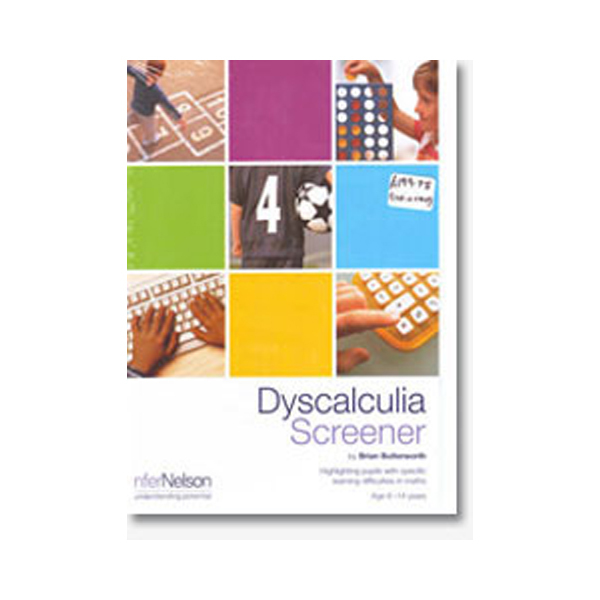 It provides comprehensive assessment of literacy from age 11 to 24. 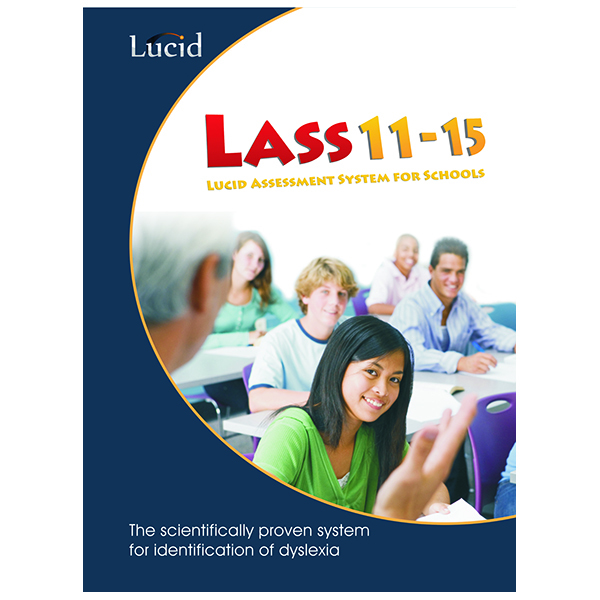 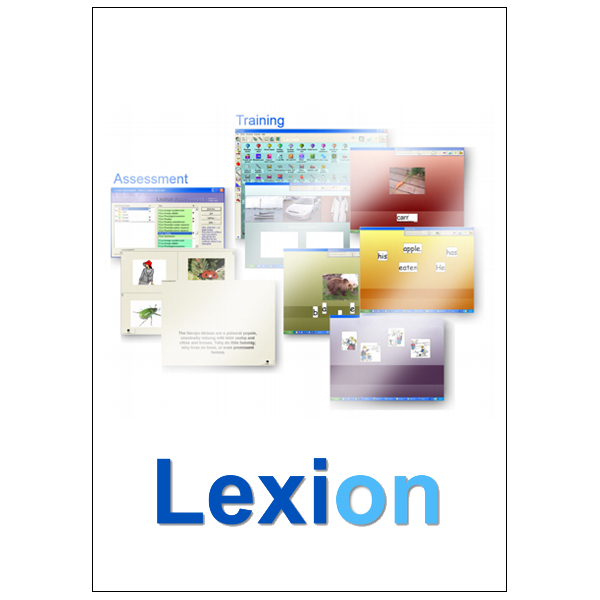 Lucid Exact is a time efficient solution for assessments for exam access arrangements. 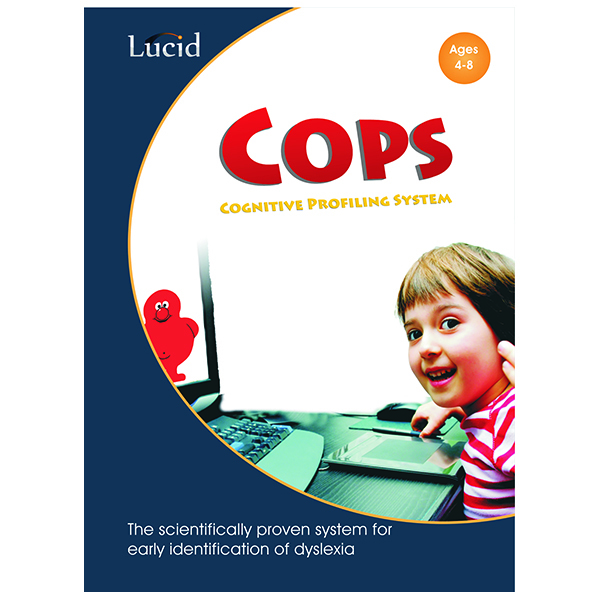 All of the tests in Lucid Exact can be used for access arrangements in ‘painting a picture’ but only some of the tests can be used as ‘core evidence’ – see the guidelines.